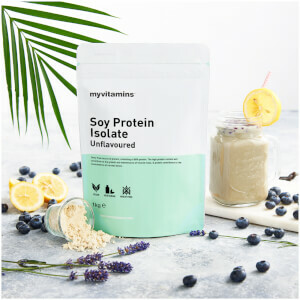 What Is myvitamins Brown Rice Protein Powder? myvitamins Brown Rice Protein is a vegan source of protein that is free from gluten, dairy, and lactose. It is made by grinding the grains of wholegrain, sprouted, brown rice to isolate its protein fibres. 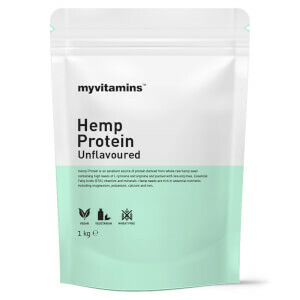 This creates a plant-based powder that is high in protein, with a 30g scoop containing 24g of protein. It is perfect for adding to bakes, cakes, and shakes. Why Use A Brown Rice Protein? It might be synonymous with gym-goers, but actually protein is an essential nutrient for everyone. Our bones, hair, skin, and nails are all made up of it, so getting enough is important. A lack of protein in our diet can affect our muscles, heart, iron levels, and even the condition of our hair. 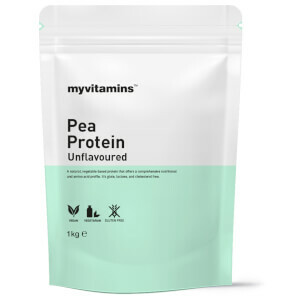 Expertly formulated into a vegan-friendly, hypo-allergenic powder, our Brown Rice Protein is a convenient way to increase your daily protein intake. What Works Well With Brown Rice Protein? For a vegan variation of amino acids, including protein, try mixing Brown Rice Protein with Pea Protein . They are perfect when blended together in a smoothie or shake. We recommend mixing 30g to 150-250ml of water for shakes. Or, you can add a few scoops into your baking as needed. It is important to remember that vitamins and supplements are not a substitute for a varied diet and healthy lifestyle. Store in a cool dry place. Keep out of the reach of children. I have never tried rice protein before but thought I would try my vitamins version as the price seemed reasonable! Consistency was good and I added some coconut flavour drops to mine for some extra flavour. It keep me full after my workout so I was pleased. Would re-buy. 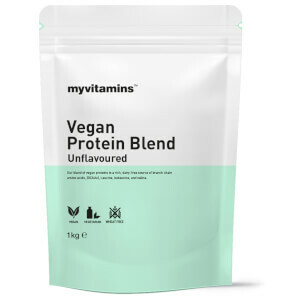 As a vegan, I have found it so hard to find decent vegan protein that is sustainably sourced and doesn't taste like whey! I was really impressed at the range and quality of myvitamins brown rice protein, I made a shake and cookies in one day. Looking forward to them launching super foods too.